Finding yourself bleeding after a quick brush against the wall is often what those who have thin skin on arms notice. Dealing with thin skin can be frustrating because every little bump or brush can lead to bleeding and depending on the reason for the thin skin there may be a lot of blood. 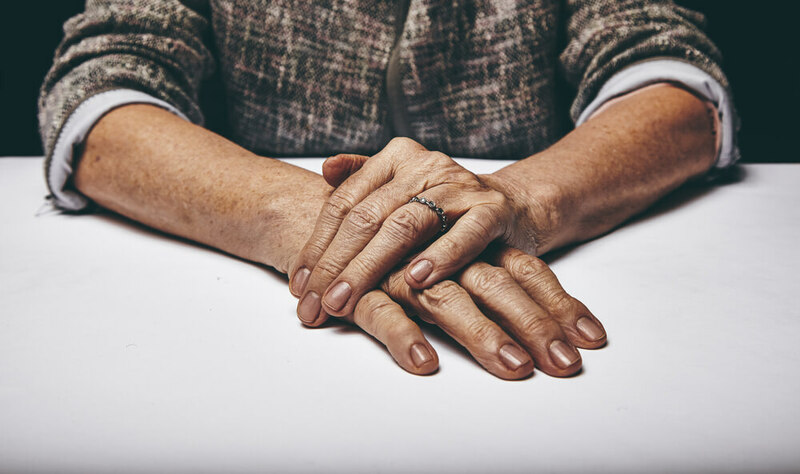 Thin skin is common in older adults and almost always more noticeable on the arms, face and hands and oftentimes is associated with age. Age isn’t the only reason for thin skin, it can also come from UV exposure, genetics, medication and lifestyle. If you struggle with thin skin, here we’re going to give some tips for thin skin treatment supplements as well as paper thin skin remedies. Continue reading to learn more about the causes for paper thin skin. Aging – Aging is one of the most common reasons for thin skin because as you get older, your body isn’t able to produce as much collagen as when you were young. Collagen is the support of the skin that helps keep your skin wrinkle free and from sagging. It’s very possible that you also lose collagen due to your personal genetics and when the skin is thinner, it’s more unable to repair its self. UV Exposure – Damage of the skin is attributed to over UV Exposure and is noted in the dermis. This means that there was too much exposure to the sun at some point in the individual’s life and is most noticeable on the hands, arms and face. Medications – Thin skin is unfortunately a side effect of certain medications such as blood thinners, aspirin, corticosteroids and nonsteroidal anti-inflammatory drugs. Some of these medications also make your blood thinner so that when you cut yourself you bleed more than normal. Lifestyle – The lifestyle you live has a great effect on your body. There are certain things that may cause you to age more quickly, creating thin skin and these things can include; smoking, drinking alcohol, lack of exercise and a diet that isn’t considered healthy. Thin Skin Treatment Supplements – There are many thin skin treatment supplements that can have antiaging powers and help keep your skin healthy. These thin skin treatment supplements are; vitamin C, gamma-linolenic acid, collagen peptides, omega-3 fatty acids. In Office Treatments – There are procedures that can be done in an office to help rejuvenate the skin. These therapies are Microneedling, Injectable Skin and Dermal Fillers, Laser Resurfacing, Intense Pulsed Light and Photodynamic Therapy. Make sure to speak to a medical professional about any treatments, supplements or remedies for thin skin to make sure it is safe and right for you.